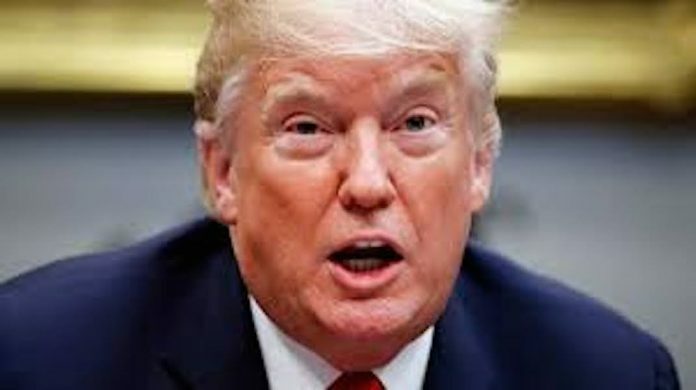 President Donald Trump has threatened to withdraw the US from the World Trade Organisation (WTO), claiming it treats the country unfairly. “If they don’t shape up, I would withdraw from the WTO,” Mr Trump said in an interview with Bloomberg News. Mr Trump said the body too often rules against the US, although he concedes it has won some recent judgments. However, some analysis shows the US wins about 90% when it is the complainant and loses about the same percentage when it is complained against. Mr Trump’s warning about a possible US pull-out from the organisation highlights the conflict between the president’s protectionist trade policies and the open trade system that the WTO oversees.